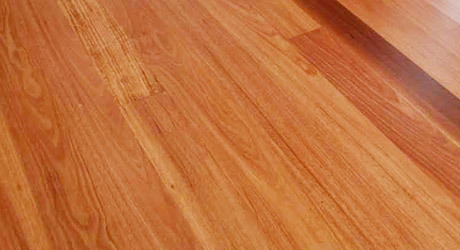 A Californian native softwood, Radiata Pine constitutes up to 28% of Tasmania’s timber plantations. 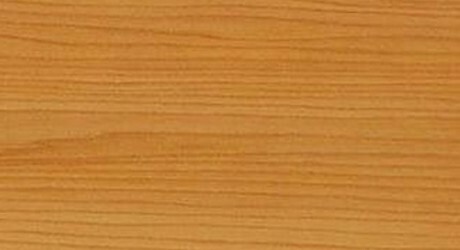 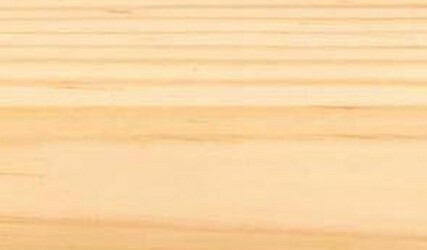 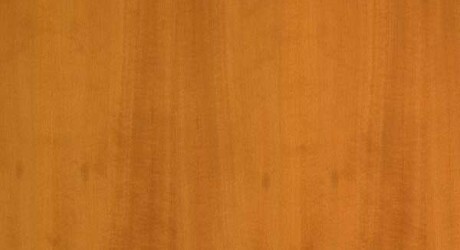 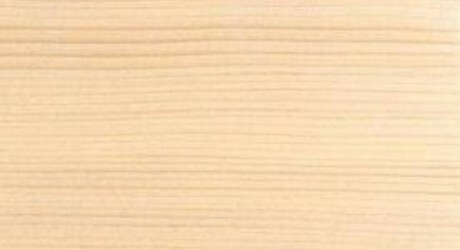 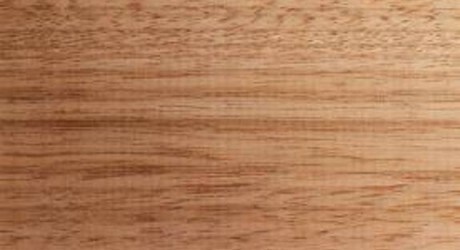 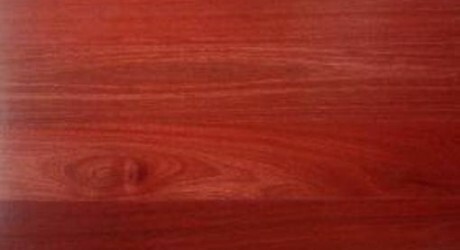 Radiata Pine is an environmentally sustainable softwood which is used in many types of construction and decorative purposes. 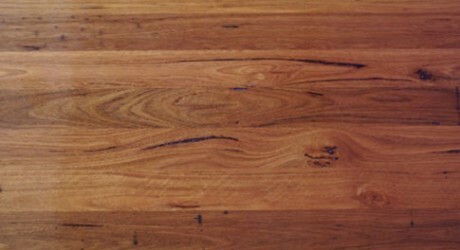 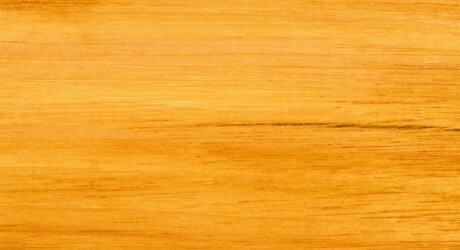 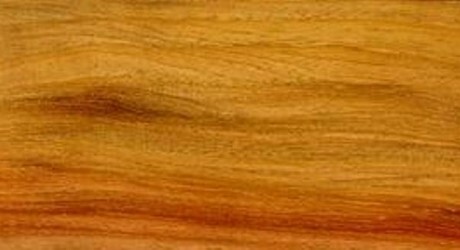 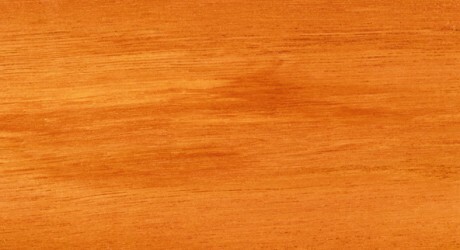 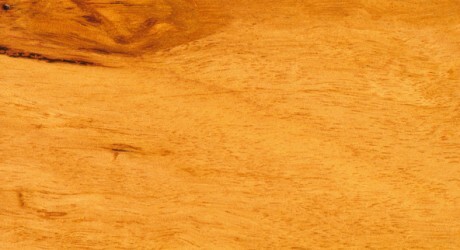 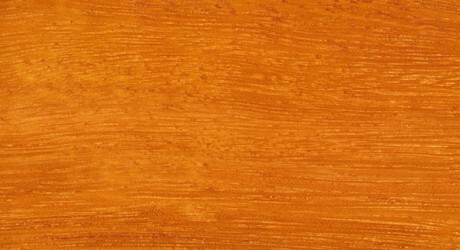 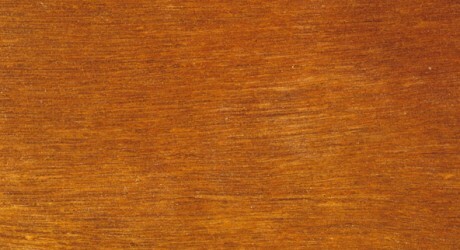 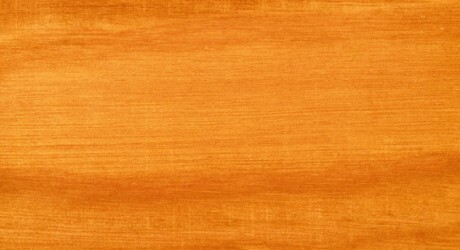 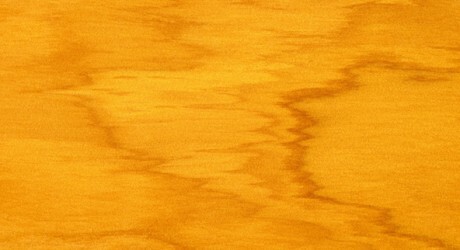 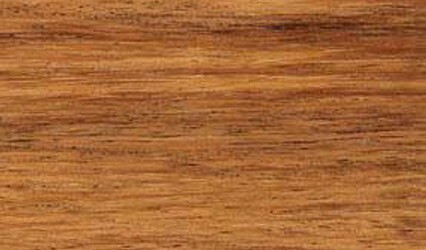 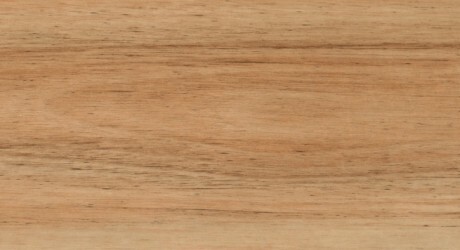 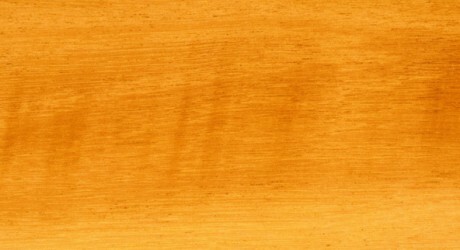 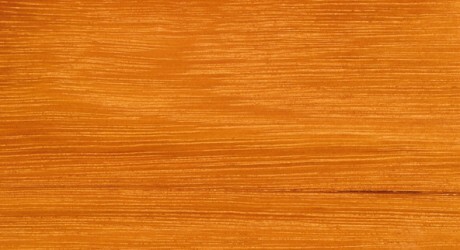 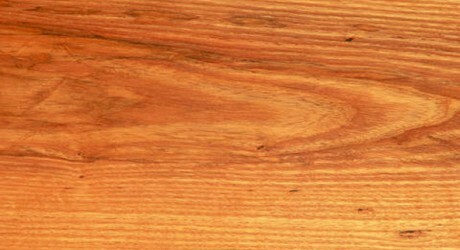 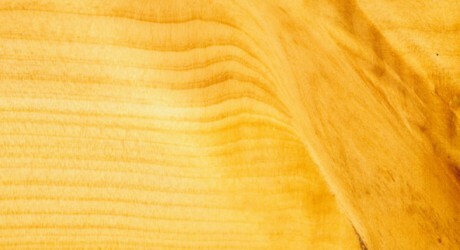 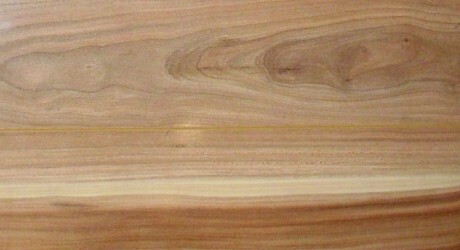 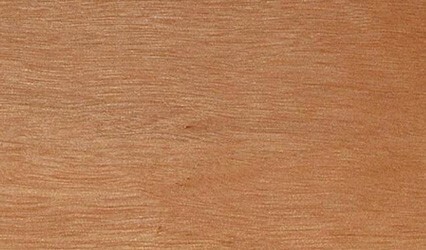 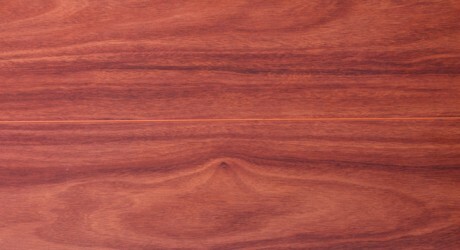 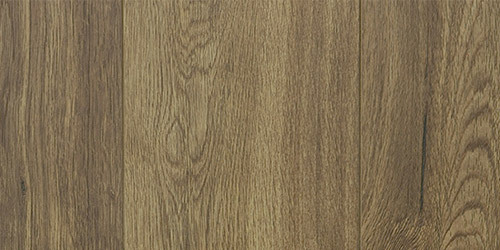 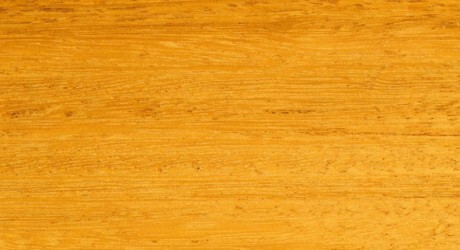 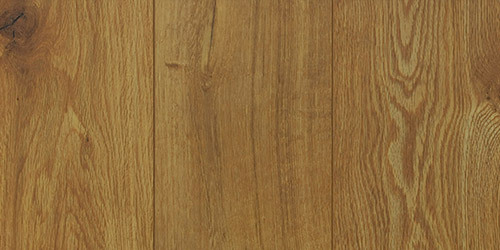 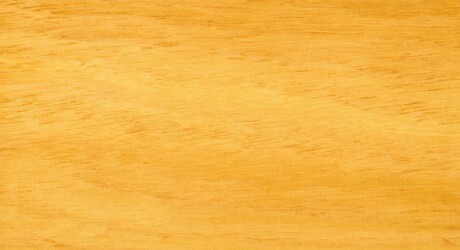 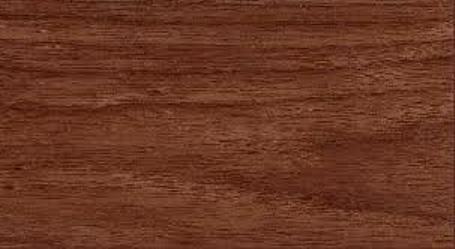 The heartwood of Radiata Pine Timber is a light brown to yellow colour. 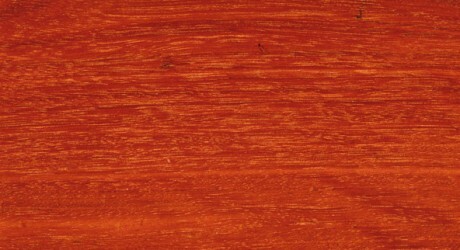 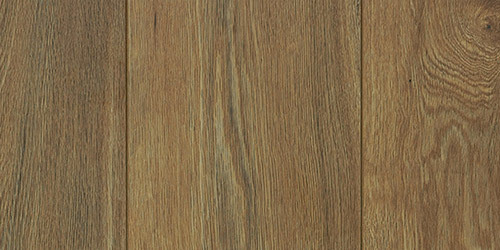 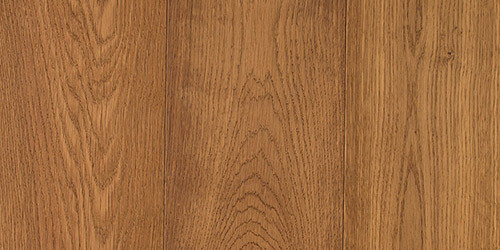 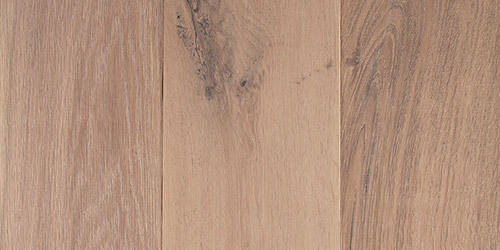 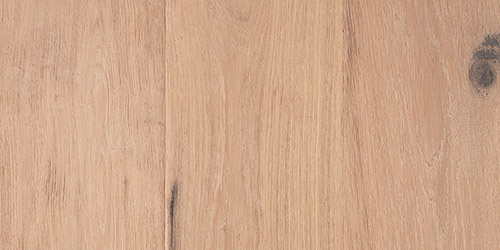 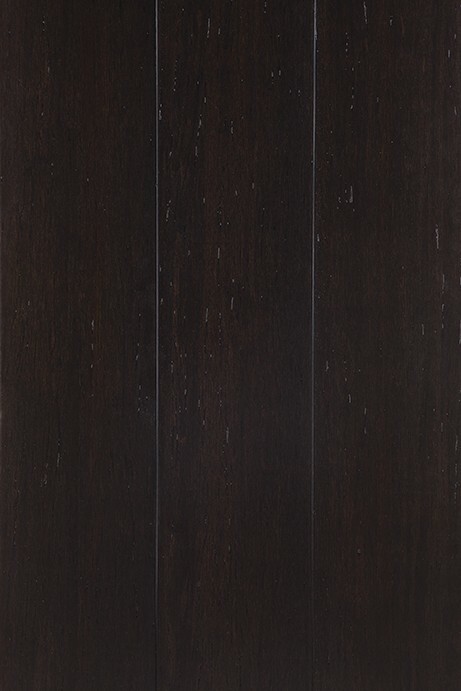 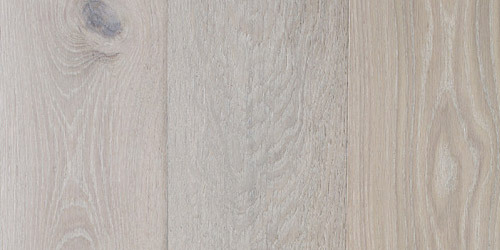 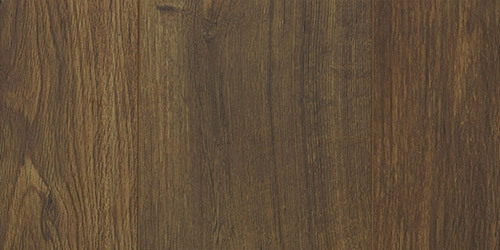 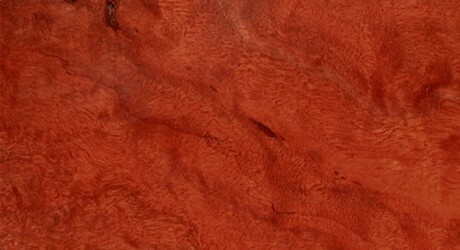 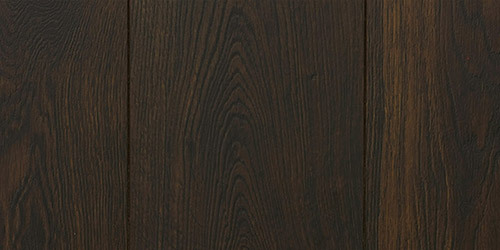 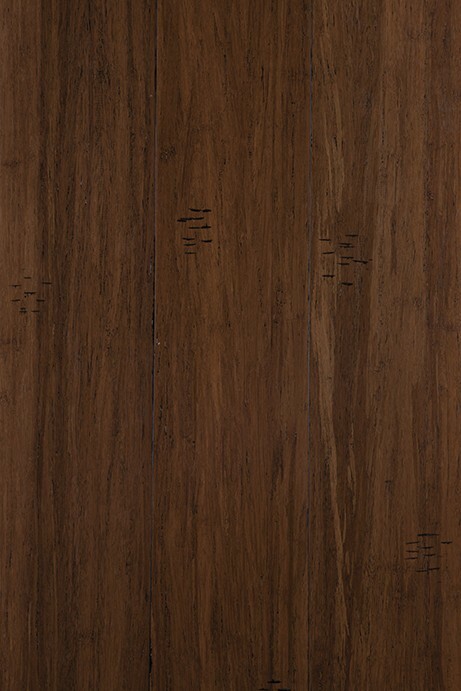 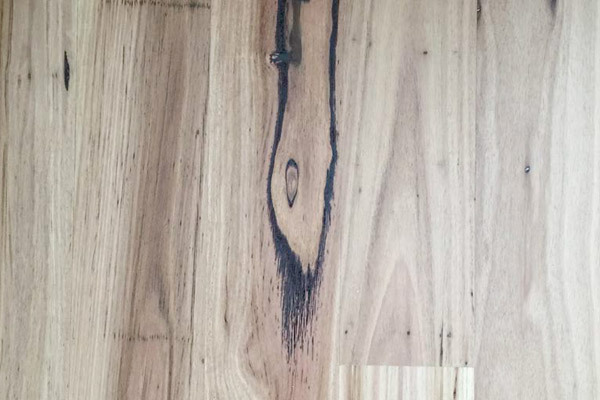 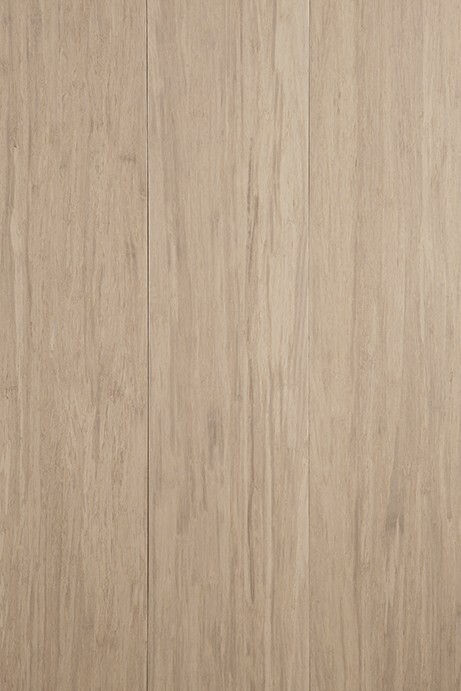 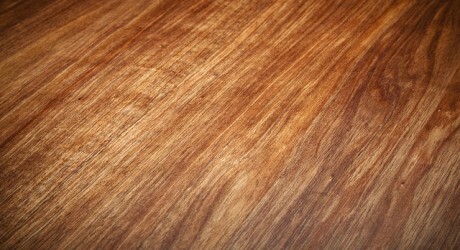 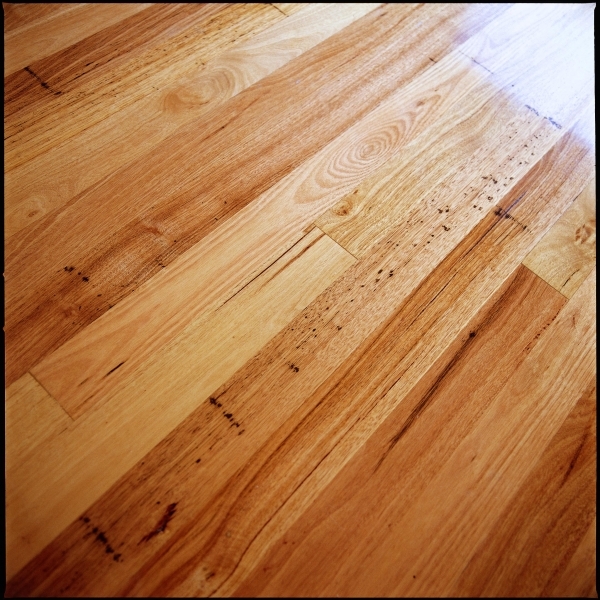 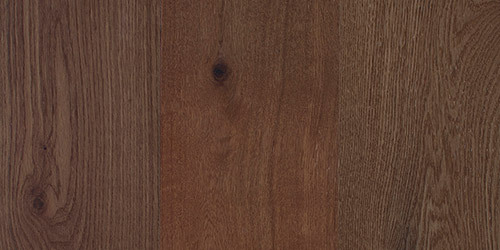 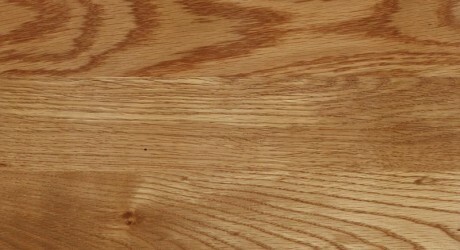 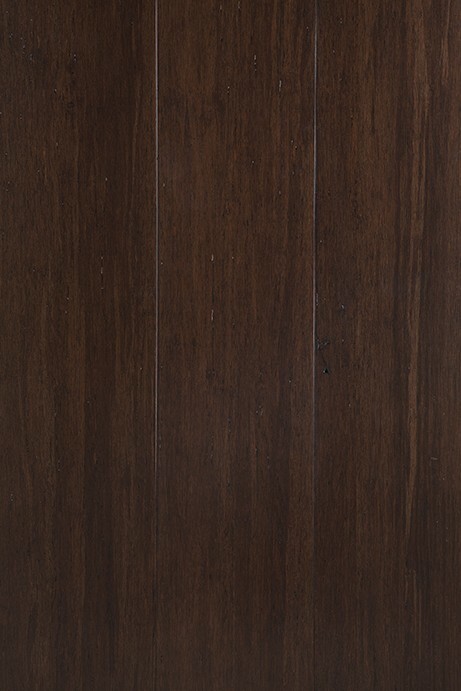 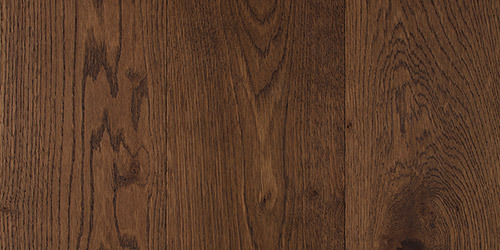 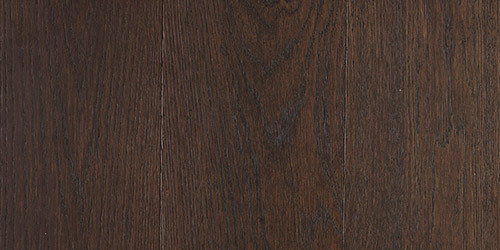 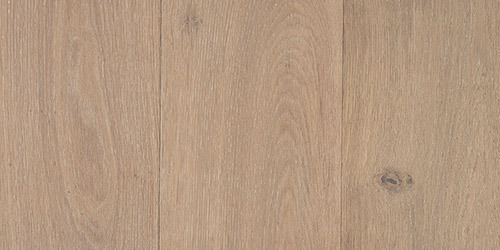 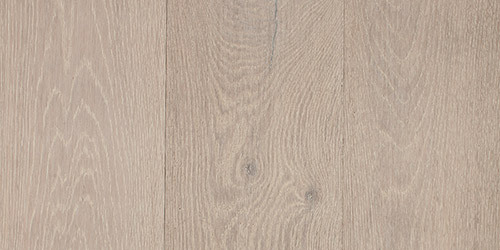 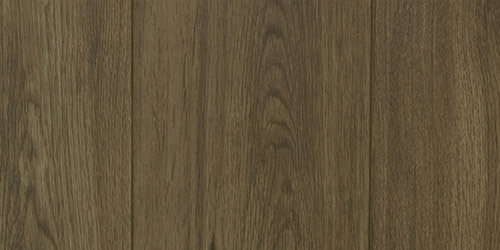 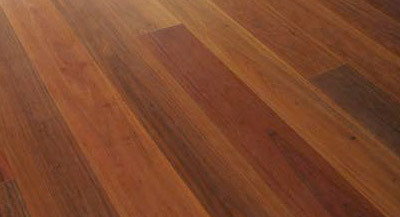 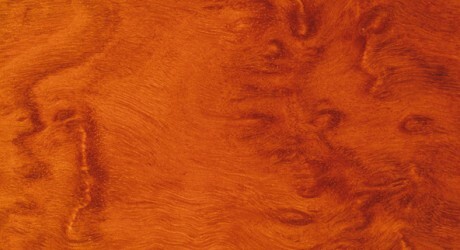 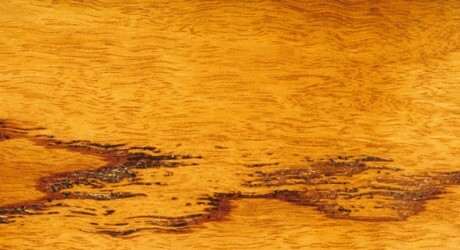 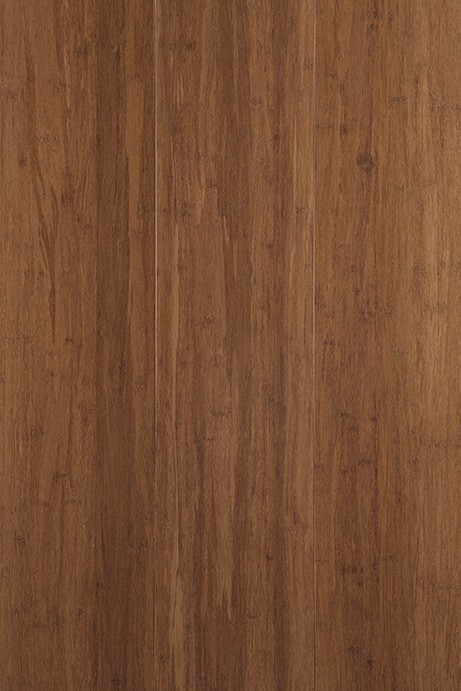 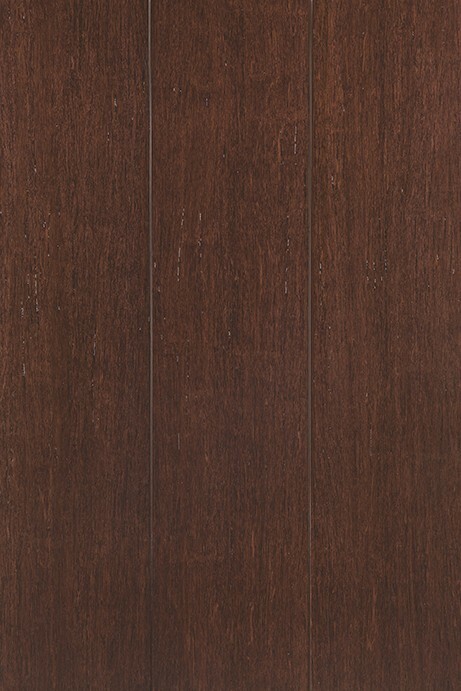 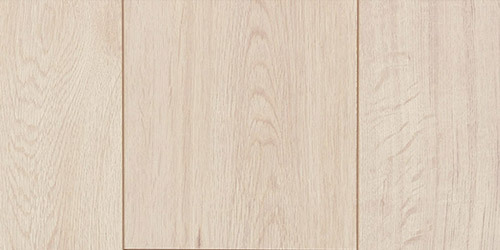 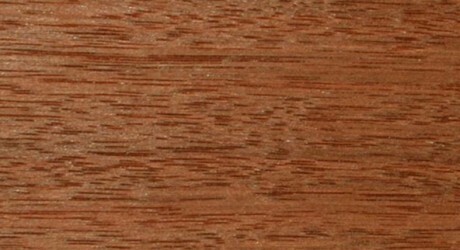 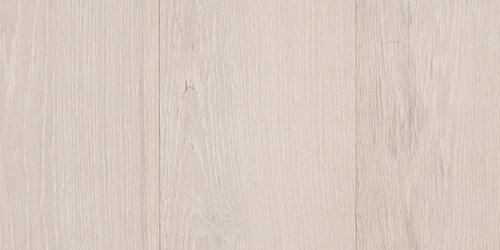 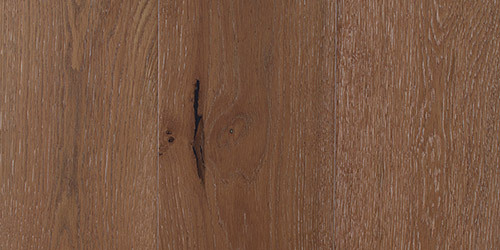 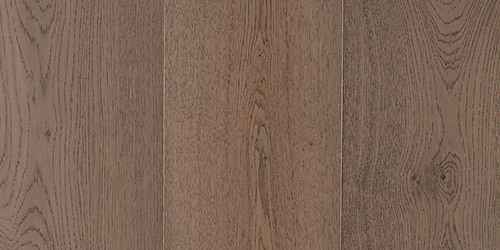 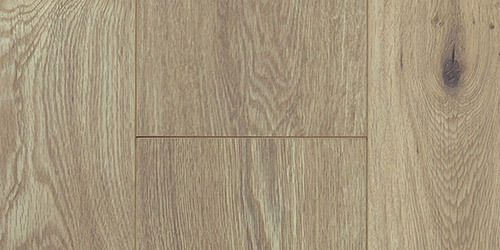 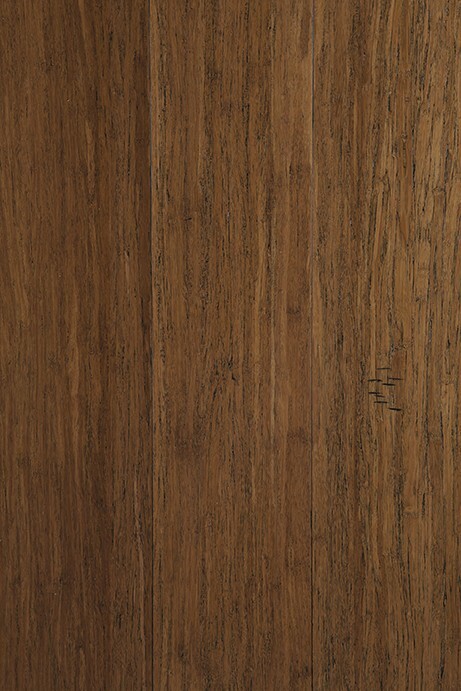 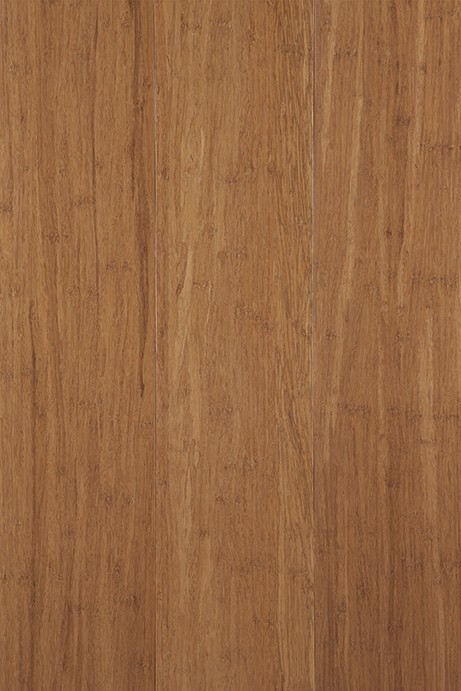 The texture is fine and uneven and often displays knots while the grain of this timber is usually straight. 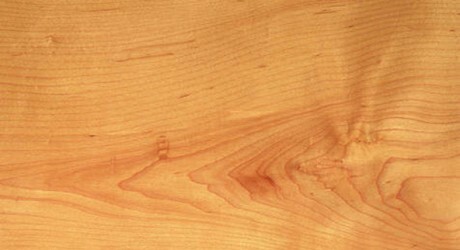 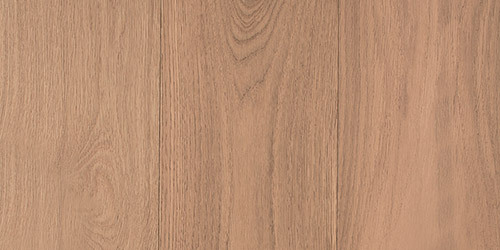 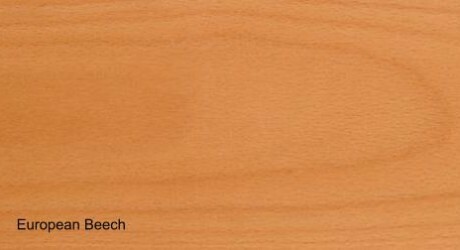 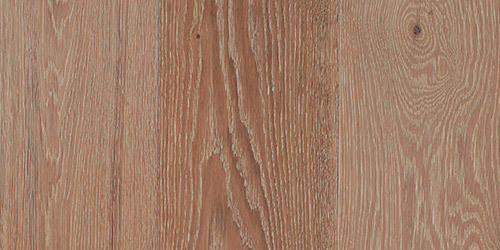 Radiata Pine can be treated with preservatives to extend the durability.